Young children are not born with the skills to differentiate between what is right and what is wrong, hence, it is crucial for parents to play an active role in teaching your little one about positive behaviours. There are various ways which parents can adopt to teach about positive behaviours and one of it is through reading. That is because children can relate to storybooks well through the pictorials, scenarios and choice of words used in the story. 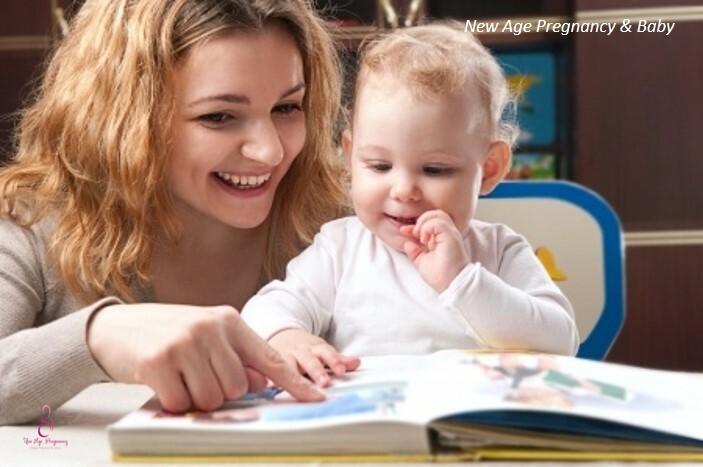 Wonder what kind of storybooks to introduce to your child? 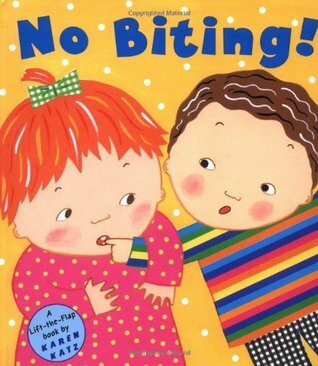 For a start, check out these cute and engaging storybooks focus on teaching positive behaviours to young children. Toddlers who have yet to develop skills to express themselves such as their emotions or needs often result to physical behaviours such as hitting of kicking others to get their message across to those around them. This Lift – the – Flip book will aid toddlers in responding towards such inappropriate behaviours by saying ‘NO’ and seeking for help. 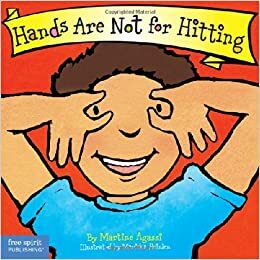 The bright and colourful illustrations accompanied with simple words help to bring across to children the positive message of using their hands to do good things. 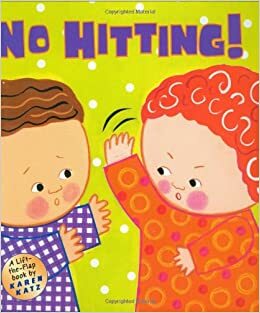 The book teaches children appropriate ways to deal with their negative feelings rather than though physical means. 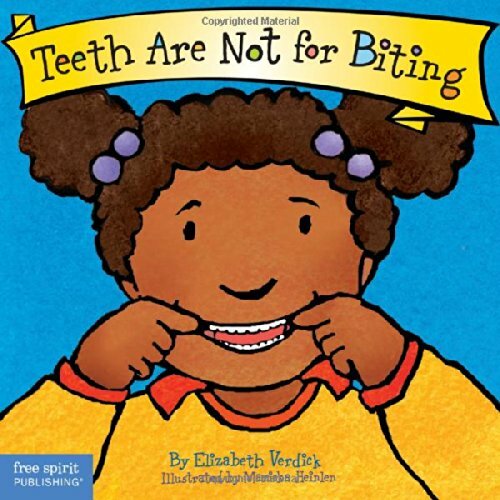 This book not only aims to help readers like children to gain awareness about the various possible ways to adopt when dealing or managing biting behaviours but it also share an insights about the common reasons causing one bite. For instance, during teething stage and feeling upset. 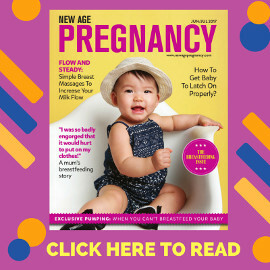 Every toddler will undergo the phase of biting, hitting, pushing, kicking and other inappropriate physical behaviours as they learn about themselves, others and the environment. This simple and straightforward story provides an interactive way of introducing to the children about the alternative solutions towards those negative behaviours as they lift the flaps in the book to find out how. There are so many things which one can do using his or her own feet such as dancing, kicking ball and many more. 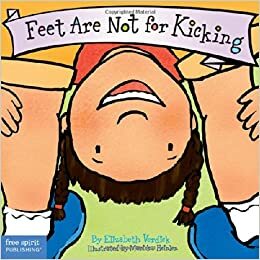 This attractive book filled with interesting illustrations and simple text which helps to portray to children the wonderful things which they can do with their feet so as to avoid use it in inappropriate manner. It doesn’t matter if you have a pet or not, it is essential to teacher your child the appropriate ways to treat and interact with animals. 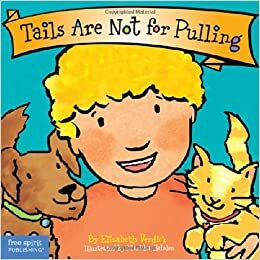 The lovely illustrations and storylines that are easy to understand will help young children to develop the awareness of how to show respect and handle animals with care while at the same time be safe. 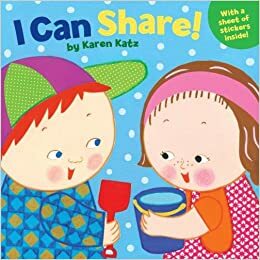 Sharing is not an easy concept for children to grasp especially so for toddlers who are new to the world around them and still developing the basic social skills. This simple lift – the – flap book consist of captivating illustrations and repetitive phrases that introduce the concept of sharing through a fun as well as lively way. 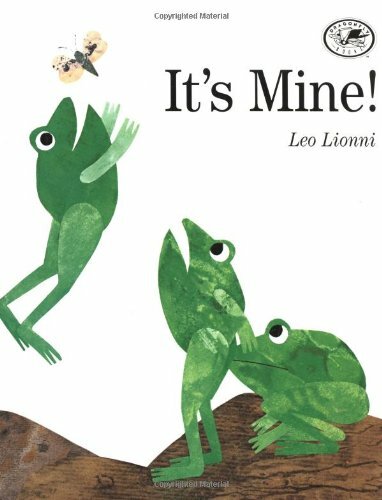 This story tells about three self-centred frogs who live on the same island and spend their day quarrelling over the food they found! An incident which they experienced and with the help of a big brown toad, they then realize SHARING is not that difficult at all and it can be enjoyable. 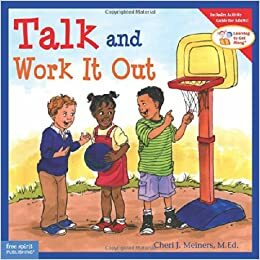 This book come in helpful for teaching children sharing as children can easily relate the storylines to their own experiences. 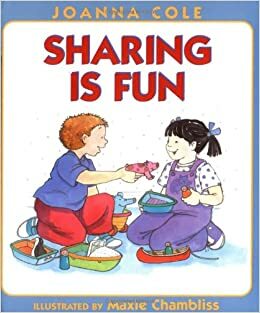 This story tells about a play date which Andrew had with his friend s Emily and Joshua which seek to portray about how and why there is a need to share with others. This is a well-crafted and funny story about sharing which talks about two best friends Gerald and Piggie. 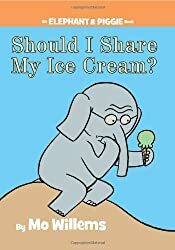 Gerald has a big decision to make which is whether to share the ice cream with Piggie and he ponder upon this decision along the way but will he make it in time? There is a twist to the story that will touch the readers’ heart. Words are like sword. Children need to learn that the use of words create a great impact on the people around them, hence, there is a need to think before they speak and not always speaking of their minds. 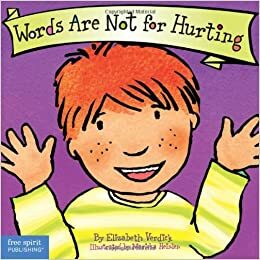 This book is a great resource for parents when guiding their children towards the use of appropriate words that are kind rather than hurtful and the power of ‘I’m sorry’. As children gets older conflicts with friends will surface and it is necessary for children to be taught ways to resolve this conflict peacefully. 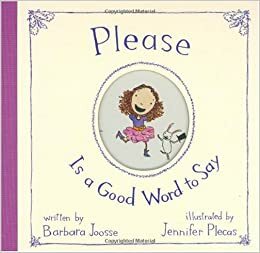 This book uses simple words and clear illustrations to provide reader with advice about how to calm themselves, understand the problem and to resolve it appropriately. Furthermore, it includes skill-building games and role plays for parents to use with children. 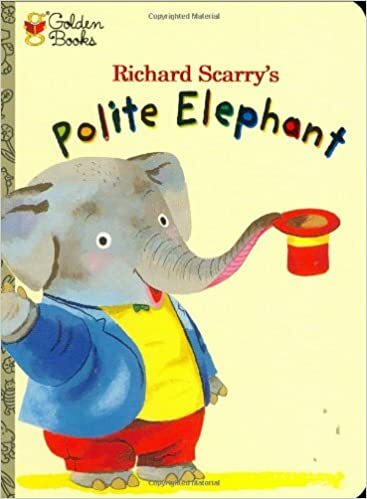 Polite Elephant is well-liked by everyone as he know the right things to say and do. This cute story will lead readers to follow the Polite Elephant’s examples. Curly haired Harriet is the best good manners adviser for your child. She knows when and what one should say as well as how to demonstrate good manners. The adorable illustration of Harriet will attract the kids to be as polite as her. 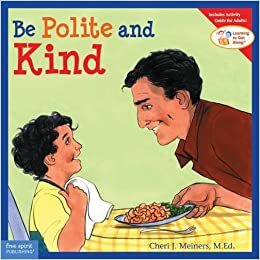 The detailed and colourful illustrations accompanied with straightforward storylines aim to teach children about the positive ways of interacting with others such as showing kindness. 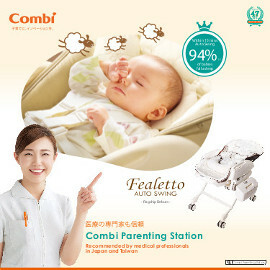 In addition, it provides ideas that parents can use to re-enforce the concepts listed. Spend some quality time reading with your child today!